A waterfall is one of the most breath-taking natural sights that Mother Nature has to offer. Anyone who has ever visited any of these waterfalls, or indeed any other waterfalls, will agree that the height of a waterfall is not always a measure of its majesty. The waterfalls listed here each have their own distinctive qualities, but all share one common feature – undeniable beauty. 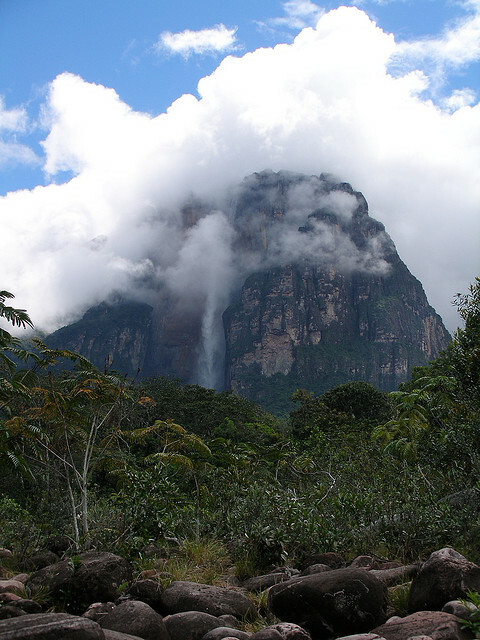 At 979 meters, Angel Falls is the highest waterfall in the world and is located in the Canaima National Park in Venezuela, South America. Its uninterrupted descent of water is surely a sight to behold, which makes it one of Venezuela’s top tourist attractions. However, due to the density of the jungle surrounding the falls, a trip to view this natural beauty is not easy and so it is recommended that the falls are best seen from the air. 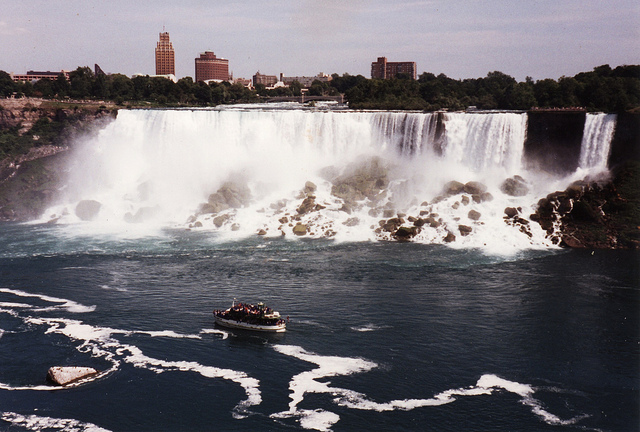 Niagara Falls is located between the Canadian and American border and is actually made up of three falls – Horseshoe Falls and Bridal Veil Falls on the Canadian side, and the American Falls on the American side. Niagara Falls stands at 51 meters in height and although not the tallest waterfall in the world, it is certainly one of the most beautiful. For this reason, Niagara Falls is one of the most visited falls in the world, which makes finding a Niagara falls hotel for tourists very easy. 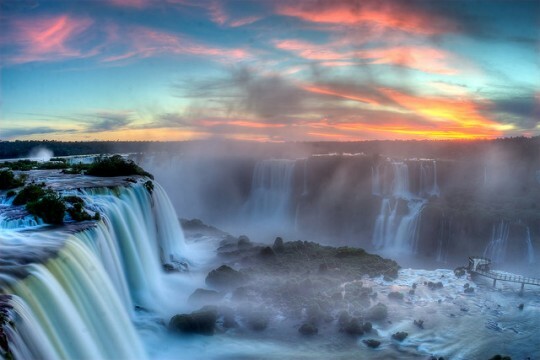 Located in Iguazu National Park, the Iguaza Falls straddle the order of Argentina and Brazil and is one of the most well known natural attractions in South America. The falls are made up of 275 separate waterfalls spread out in a horseshoe shape over almost two miles of the Iguazu River. The falls are 82 meters in height and during the rainy season, between November and March, up to 12,750 cubic meters of water can cascade over the brim of this wondrous waterfall. 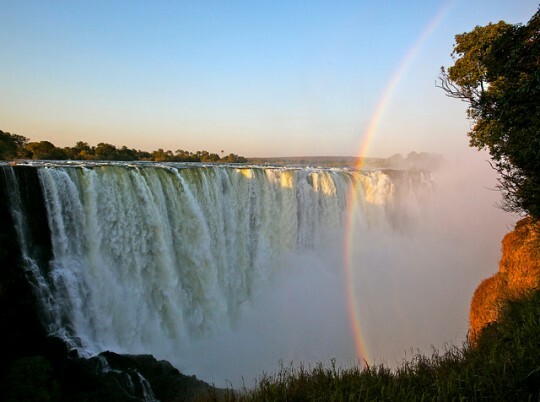 Victoria Falls or Mosi-oa-Tunya, is one of the world’s most spectacular waterfalls and can be found between the border of Zambia and Zimbabwe. At 108 meters, Victoria Falls is not the highest waterfall but yet it holds the accolade of being the largest in the world when all its dimension are taken into account including height, width and flow rate. While the area is best known for safari holidays, a detour to view the grandeur of these falls is a must. 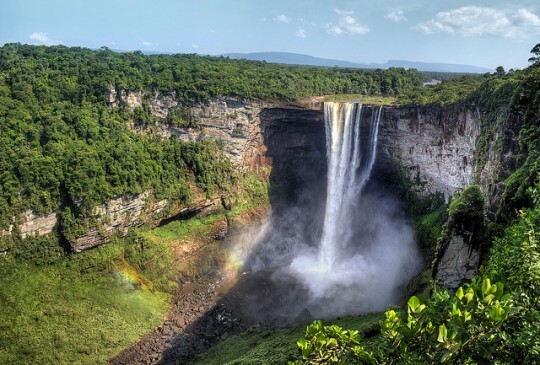 Located in the Kaieteur National Park in Guyana, the water from Kaieteur Falls drops 226 meters before joining the Potaro River below. The falls are surrounded by some of the most unspoilt rainforests in the world which makes the journey to get there a little difficult, but the awe-inspiring sight of the falls once you get there makes it all worthwhile. Waterfalls are a truly captivating sight with their combination of sheer height, power and beauty making them stunningly exquisite. 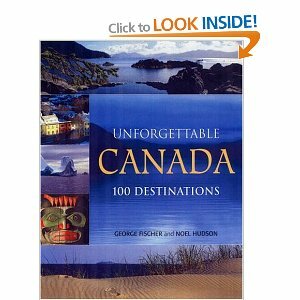 It is little wonder that these waterfalls are some of the most visited natural tourist attractions in the world.